Country Charm In Town! 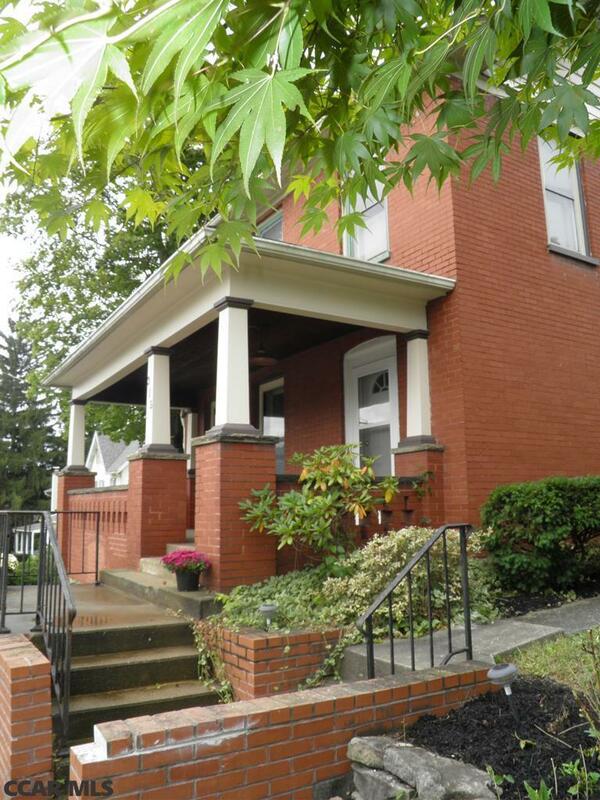 Beautiful two story home with full first floor handicapped master suite with private entrance! Utilize as an in-law suite or an in home business! Beautiful updates! New natural gas hot water heater, newer oil furnace, new electrical 2nd floor, fire place stunning wood floors, oversized bedrooms, formal dining room, massive family room, 2.5 baths, cedar lined walk-in closet, updated kitchen with bar, and new excessive insulation in attic. The outside is just as beautiful! Large side yard for children or your 4 legged friends, stoned off street parking for multiple vehicles, large concrete patio, and lovely front porch! Home is located within walking distance of the park, & minutes from hospital, shopping centers and Lock Haven University!